Bundle up and join us at the Canada Aviation and Space Museum to witness 2019’s only Total Lunar Eclipse! On the evening of Sunday, Jan. 20 (and into the early morning of Monday, Jan. 21), there will be a total lunar eclipse visible from the Ottawa region. 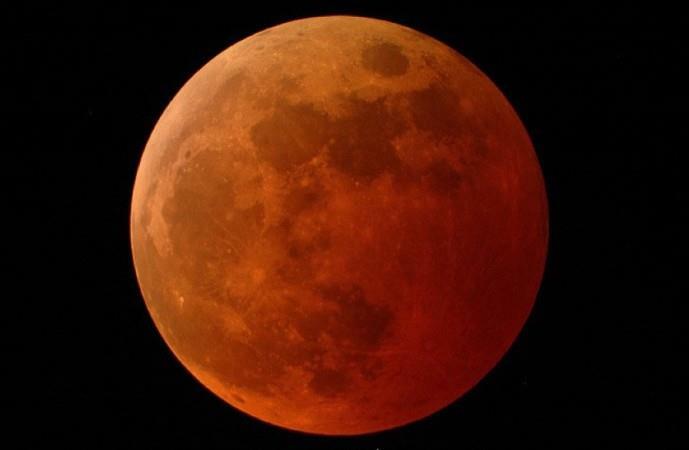 In collaboration with the Royal Astronomical Society of Canada (RASC), the museum is hosting a FREE lunar eclipse observation party in the parking lot. The event begins at 10:30 p.m. on Jan. 20 and continues until 2 a.m. on Jan. 21. The RASC’s Ottawa Centre will be present with observing equipment and expertise - so you only have to bring your eyes! Mid-January in Ottawa can be very cold so be sure to dress for the weather (and then maybe add one more layer … just in case!). The lobby of the museum will be open for washroom use - and to warm up if needed – but there will be no access to the exhibitions or cafeteria. Please also note that the observing party will only occur if there are clear skies. If the sky is cloudy, we will cancel the event. Sometimes due to unpredictable weather, we are forced to cancel an observing party with only a few hours’ notice. Before making your way to the museum, please check here for an event confirmation message.